The Star Wars universe will soon be joining the tower defense game craze. 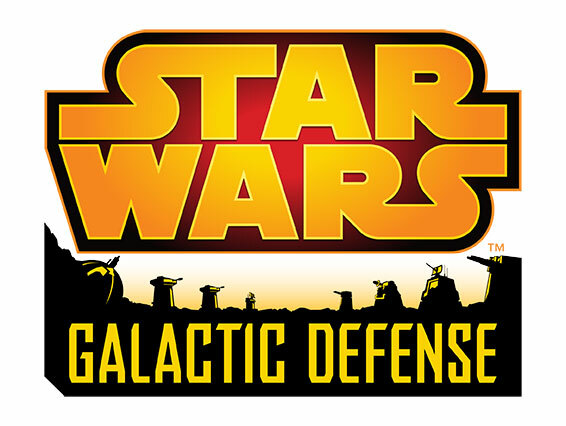 Developer DeNA is partnering with Disney Interactive and Lucasflim to brings Star Wars: Galactic Defense to the App Store later this year. 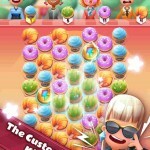 This all-new tower defense game blends iconic characters, adrenaline-fueled battles, and strategic gameplay in an ever-evolving mobile experience. 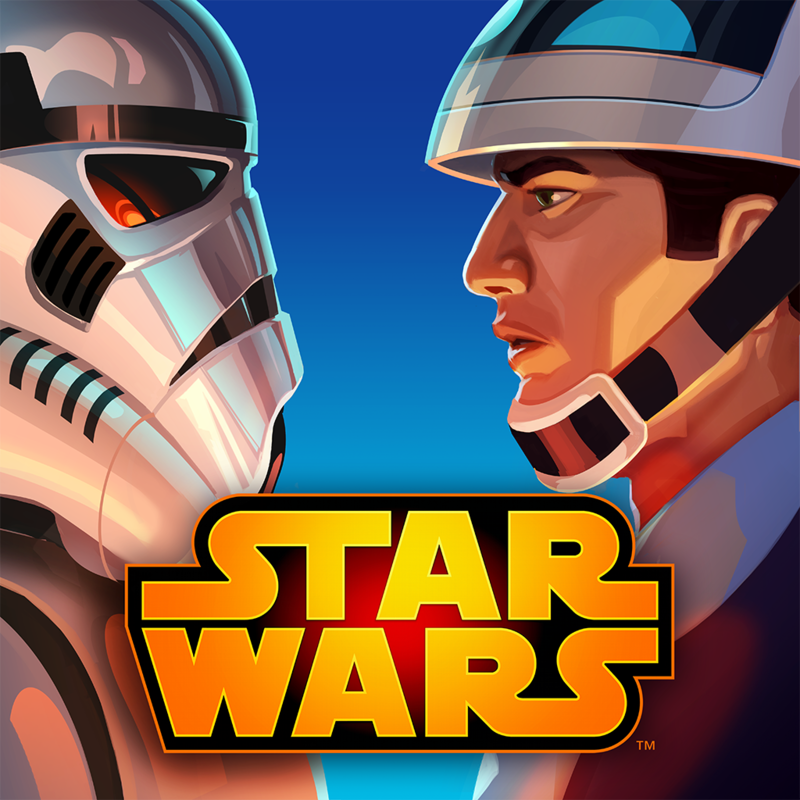 Players choose their side – light or dark – as they explore and battle across iconic Star Wars locations, gain powerful abilities to change the tide of battle, and connect online with their friends in real-time. Here’s a quick preview video. Click here if you can’t see it. If you’re interested in learning more about the game, head on over to the official site. Preregistering for more information will earn some nifty in-game rewards, like the chance to play as Darth Maul. We’ll definitely let you know if we hear anything more about Star Wars: Galactic Defense. 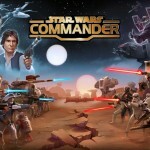 If you need a Star Wars fix now, I highly recommend the insanely fun Star Wars: Commander. The free combat strategy game is universal for the iPhone/iPod touch and iPad/iPad mini. For other app news today, see: News becomes more personal with Circa News 3.0 for iOS 8, Flying Fortress RPG will soar onto the App Store next year, and Zynga’s NaturalMotion now lets you snap selfies with your very own Clumsy Ninja.